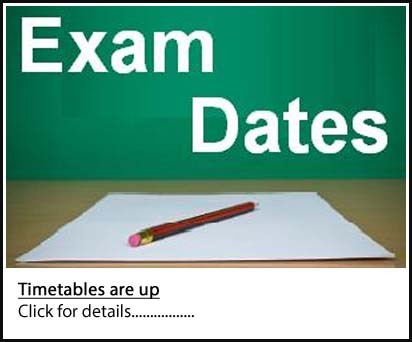 It is that time of year again when all of our students will be sitting their Christmas exams. These are a very important part of the boys' academic progress and we wish them all the best of luck. "Give them your best shot and all of your hard work will be rewarded!" Scroll down for the timetables.